Europe used to be the market for the diesel car. But not any longer, at least according to April 2017 registration figures from JATO Dynamics. Overall, the market declined 7.1 percent – but sales of diesel cars dropped by more than twice this month, with a 15 percent plunge in April 2017. In April 2016, one in two cars sold in Europe were diesel. Last month, that fell to 46 percent – meaning diesel is no longer the dominant fuel type for Europeans. "While there are several reasons for this shift, all evidence points to the Dieselgate scandal as the start of this decline," said JATO Dynamics global automotive analyst Felipe Munoz. "Since the scandal, which broke in 2015, the fuel type has suffered major setbacks to its reputation as governments consider new legislation that directly affect diesel car owners – such as plans in the UK for a diesel scrappage scheme. "In tandem with this, the media continues to advise consumers to avoid the fuel type wherever possible. When factoring in the ongoing push for electric/hybrid vehicles, which are particularly prevalent in markets like the UK, it is perhaps no surprise to see this decline in performance from diesel." There were some worrying trends for individual car brands in April 2017 as well. 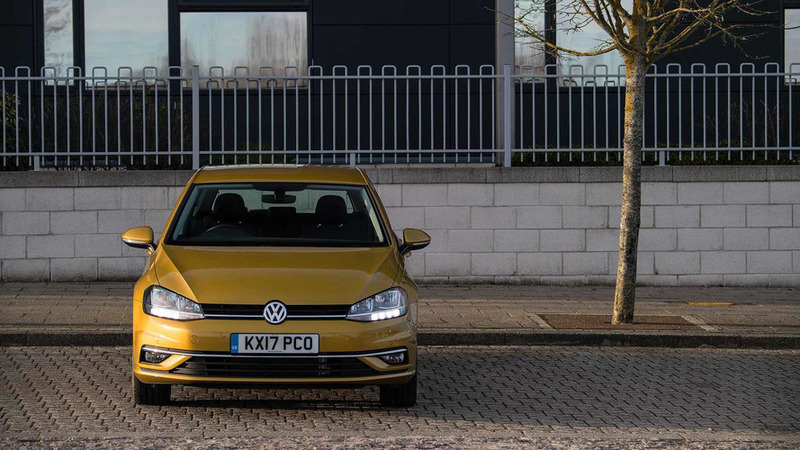 Although the Volkswagen Golf returned to the top spot in the EU sales chart, overall sales were down 28.1 percent, while the Polo was down 11.4 percent in third place. The Renault Clio split the two VWs in second place, with a mere 7.1 percent drop. The biggest winner in terms of overall market share was the new Peugeot 3008, which immediately became the fifth best-selling SUV following its transformation from the dreary old MPV. Both PSA and Volkswagen are on a winning streak, it seems, despite the overall weaknesses in the marketplace. Together, VW Group and PSA account for four in ten sales throughout Europe. Just now with fewer diesels and more petrols as part of that mix.